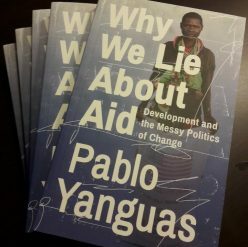 While writing Why We Lie About Aid I enjoyed the singular advantage of standing on the shoulders of pretty gigantic intellects. 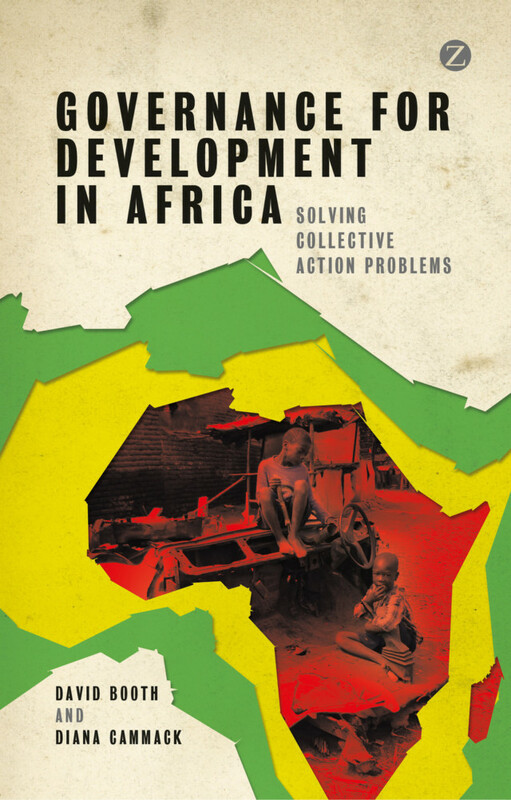 If you check out the back cover you will find endorsements by four big names in development debates: David Booth, Brian Levy, Nic van de Walle, and Tom Carothers. Instead of copying here their praises for me, I though that the right thing to do would be recognize the efforts that made my book possible. David Booth almost singlehandedly kept the UK aid community – and through it the broader aid community – pointed towards greater effectiveness by advocating the rigorous use of political analysis, thoughtful support for local initiatives, and intelligent use of more flexible programming tools. He either launched, inspired or coordinated a significant part of the agendas that I describe in the book. Brian Levy is the epitome of the practitioner scholar. 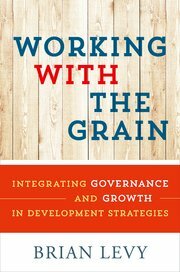 He not only maintained his intellectual independence during his time at the World Bank, but actually managed to inspire colleagues and students to push for a more problem-driven and politically-smart approach to programming in an organization that is notorious for its dislike of politics and complexity. His book is easily the most effective merging of sound theory and policy relevance in the last decade. Nic van de Walle was my second academic mentor in the US, and my role model as truth teller. Though he will readily identify me as a contrarian, I believe he is just seeing his own reflection. He digs deep into development problems, gathers the best methods and data at hand, and is not afraid to voice his opinions, even when they go against dominant norms or incentives. 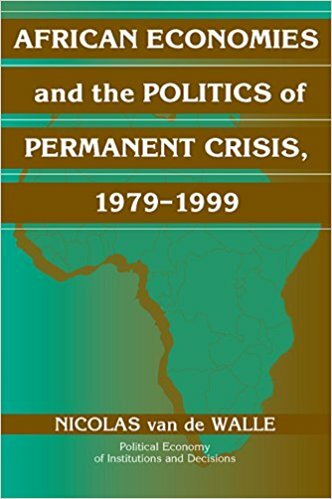 And almost twenty years ago he gave us the seminal text on development politics in Africa. Tom Carothers is another practitioner scholar whose impact on American democracy promotion and rule of law assistance is second to none. 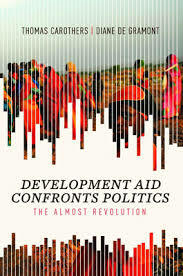 Having spent decades pushing the intellectual and practical boundaries of democratization, he then co-authored with Diane de Gramont the only comprehensive review of the decades-long effort by aid organizations to take politics seriously. My book could easily be considered but an epilogue to theirs. What else can I say? It is a privilege to have their names on my book. Endorsements from David Booth and Nic van de Walle!